JLG Industries Inc., an Oshkosh Corporation company and a leading global manufacturer of aerial work platforms and telehandlers, is pleased to announce that all JLG engine-powered boom lifts can now be equipped with a 3-foot platform. 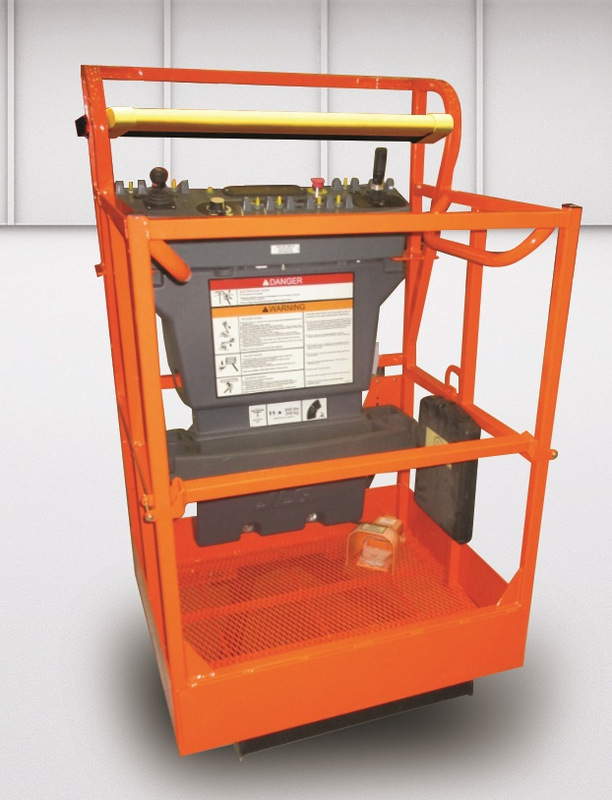 The 30-by-36-inch platform is available as an aftermarket purchase or on new whole goods orders. As with most JLG boom platforms, this product comes standard with JLG’s popular SkyGuard enhanced control panel protection system. For more info on JLG, click this link. We’ve made it very clickable.